Thank you, Pooja, our Toastmaster of the Evening for the Thought of the Day. 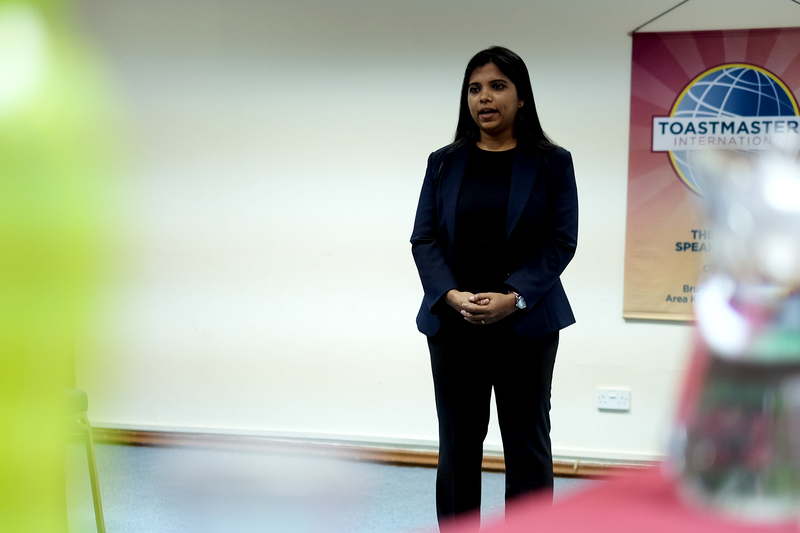 She also encouraged us to be passionate, proactive and positive in all the things we do. It was another amazing meeting, where everyone who attended was immersed in fantabulous speeches. A special thank you goes to our first-time Grammarian, De No, for his Word of the Day, “immerse” which means “to engage wholly or deeply”. 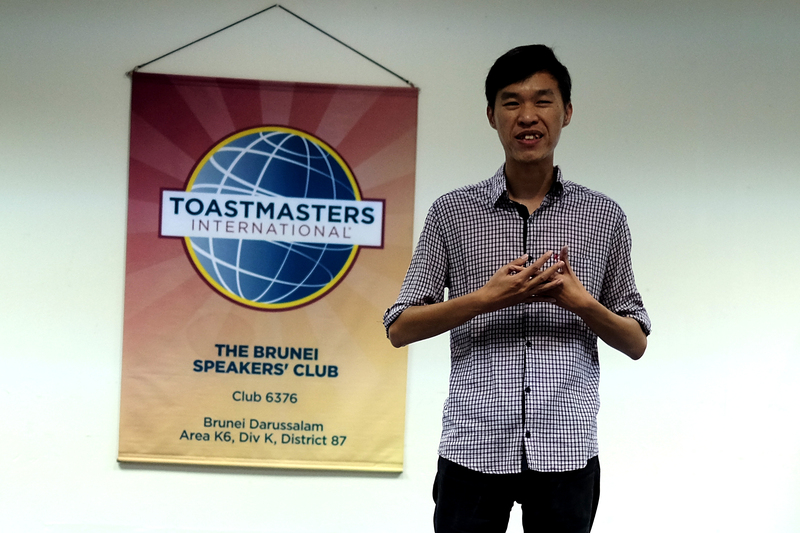 Our Timer of the evening, Saiful, is also a first-timer to his role. His tip for the night is simple and deep: plan our time wisely. The first prepared speaker for the night , Gerald Goh, attempted his Competent Communication Project no.6 entitled ‘Going Back to School’. Gerald has led a decade-long professional career, until one day, he decided to pursue his Masters. He was at a point in his life when things were becoming mundane, until he was inspired by his friend who was in his mid-30s and recently completed his Masters degree. Of course, going back to school has its ups and downs. For instance, he would be focused on his lecturer’s speech – only to find and count the various crutch words made! A true Toastmaster. So how did Gerald passed with flying colours? By recalling, practicing and memorising. Going back to school has undeniably turned him into a more insightful person. Well done, Gerald. 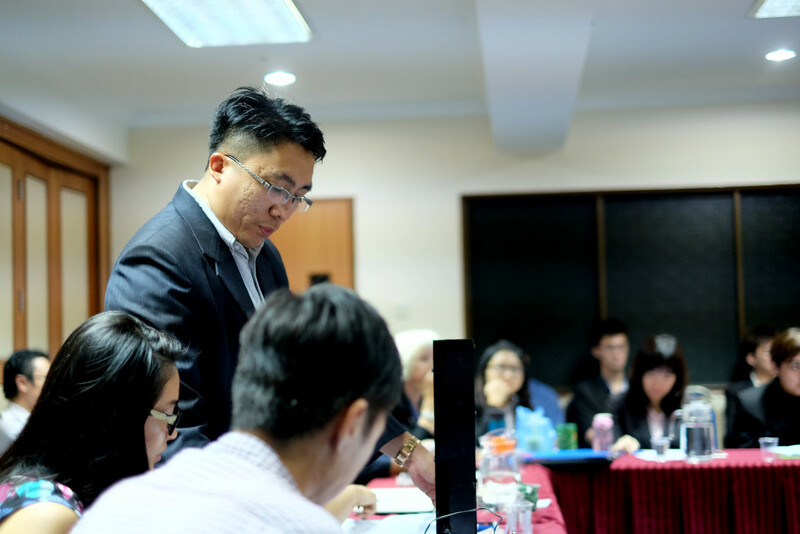 The second prepared speaker is Allen Ang, who attempted the ‘Selling a Product’ project under the Advanced Communication Manual. His project title was ‘DISC Personality’, where he talked about the importance of discovering our personality. To be effective in human relationships, we must first understand ourselves. He advised everyone to take the personality test because in today’s world communication is no longer an option. 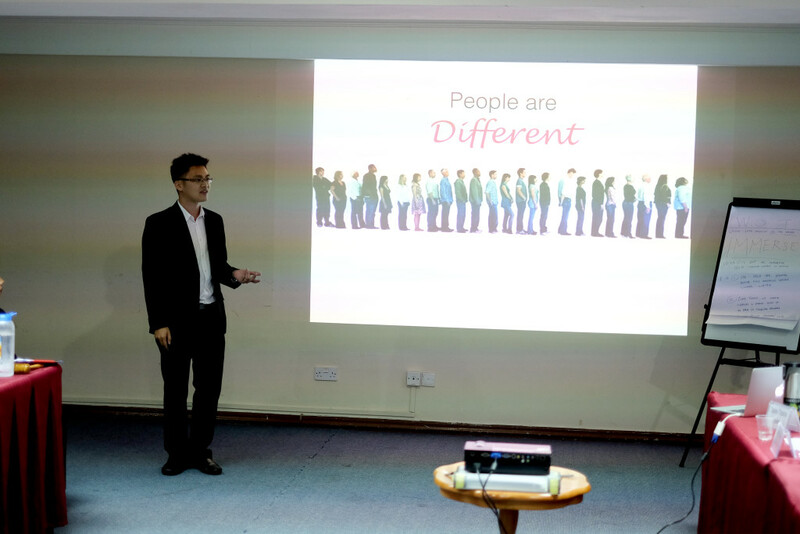 To learn more about the DISC personality, join one of Allen’s workshop. It will be an educational and entertaining session. The table topics theme for the evening is ‘Dream Holiday’. Our Table Topics Master, Ruey, has definitely enraptured us with fun questions for the members and guests. Travelling with family can be quite distressing, how did Rahul overcome this stress? He mentioned that he always travel alone when he was still a bachelor. Now that he is married, he has learned to travel with his family members. He now travels with his wife, and apparently, family travelling is not stressful at all. He ended by encouraging everyone to travel with their family members. Congratulations Rahul, the best Table Topic speaker! Thing Ting’s ideal holiday destination will be somewhere under the warm sun and near the sea. She much preferred spending her money with her family in a resort, than shopping. Ting Ting also told us she enjoys water activities, especially diving. If Kai Wei has twenty thousand dollars, he will bring his dearest friends and family to a great destination together. There, he will spend some of that money on his favourite activity, eating good food. 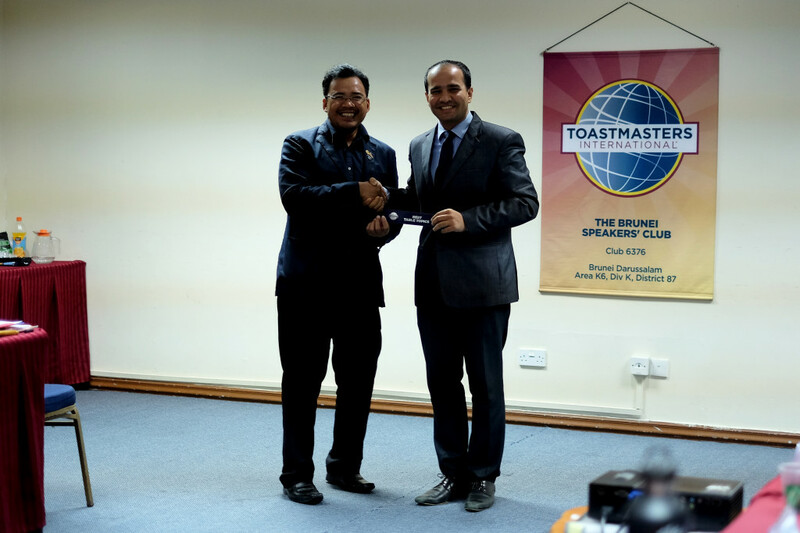 Aziman leaves us with two great tips in speech. Firstly, travel alone as it saves a lot of money. And secondly, always research before we travel. He also dreamt of going to the United States of America, Japan and the other countries around Asia. 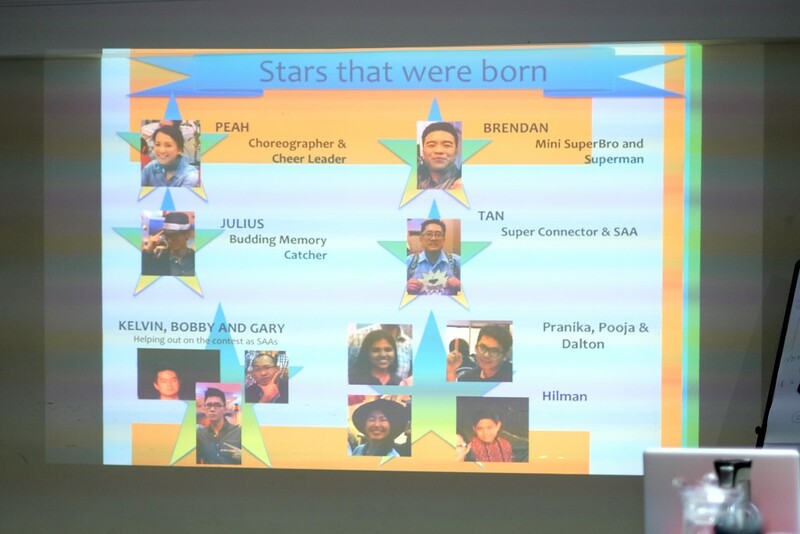 During the Any Other Business session, Ruey presented the Labuan trip experiences where she showed pictures and videos from our last Labuan conference. The camaraderie of the club has definitely increased and she urged everyone to join the next D87 Bali Conference. 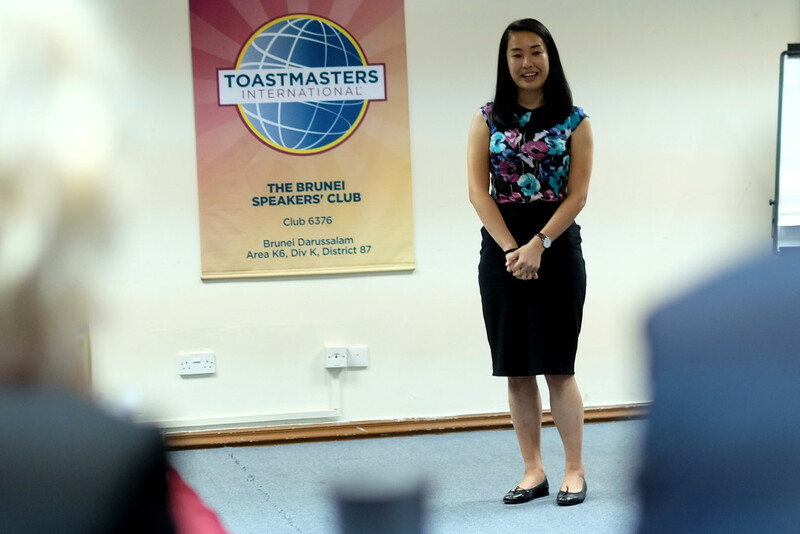 On the 14th of June, we will also have a joint meeting with Miri Toastmasters and Sibu Toastmasters in Miri. For those who are interested to participate, please look for Reuben Chin. 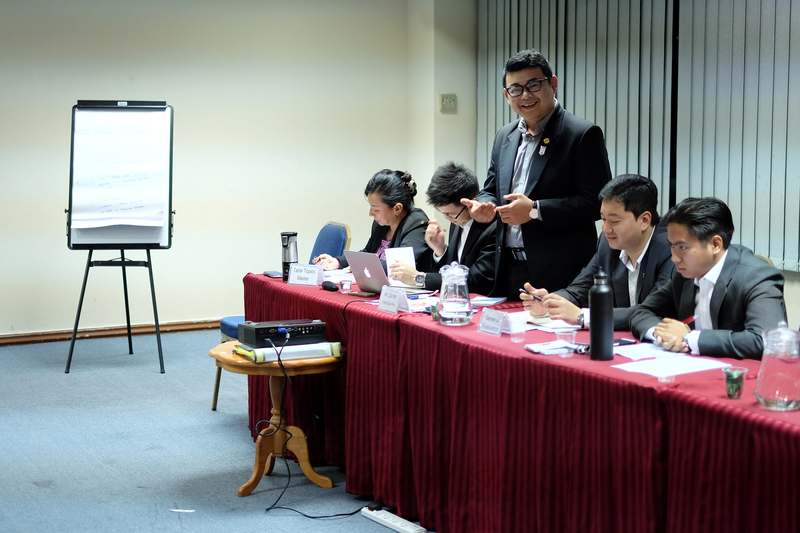 In the closing remark of our acting president, Seng Yee also strongly encouraged every member to join the upcoming D87 Bali Conference. We can really learn a lot from the educational speakers. 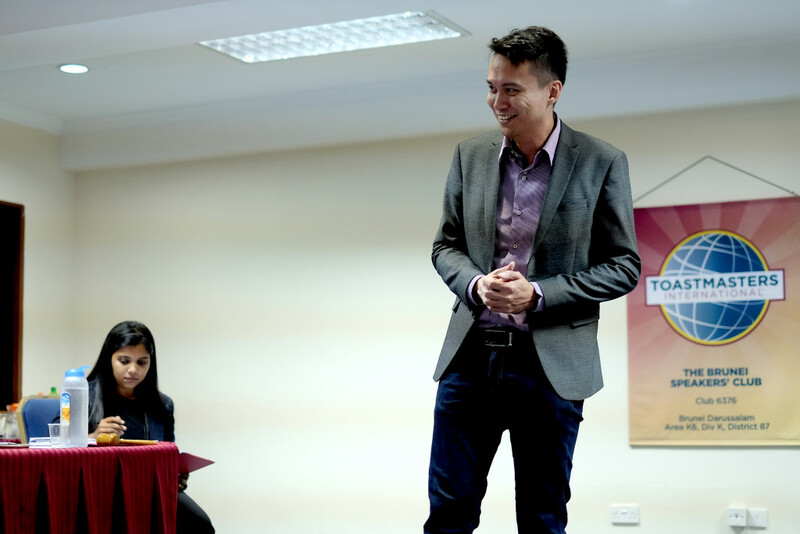 And on top of that, great moments are created enthusiastically with our fellow Toastmasters. The D87 Bali Conference will definitely be a once in a life time experience.